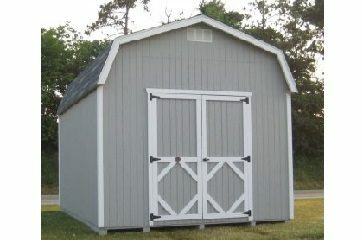 If you’re budget-minded but want quality, the Value line of sheds is the perfect choice for you. 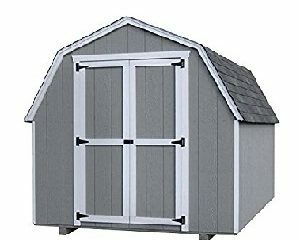 Available in four styles in and DIY kits, these classic sheds boast the same high-quality Amish craftsmanship of all premium models. 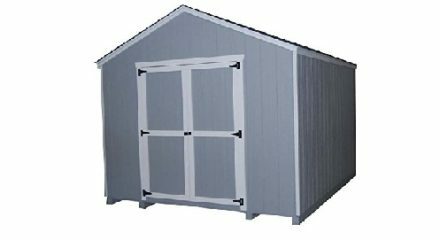 However, to keep this line of sheds highly affordable, we selected only our most popular models, slightly limited the customization features available, and sought out more fund-friendly materials…giving you a great product at a great price. 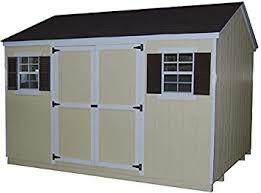 For a great value!